Connect math and literacy! 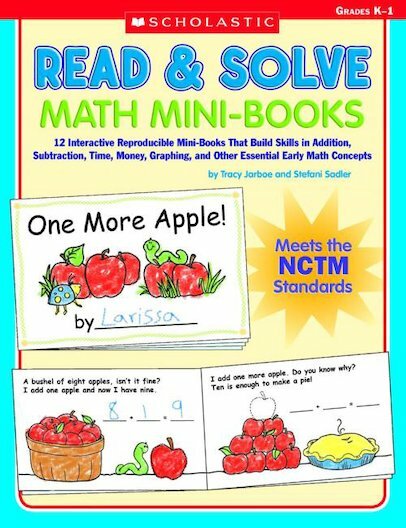 Teach students the math skills and concepts they need to know with these reproducible mini-books that also help build key literacy skills. As students complete a variety of math activities they decode text, expand their vocabularies, improve fluency, and record data. An engaging cross-curricular resource that is linked to the NCTM standards! For use with Grades K–1.